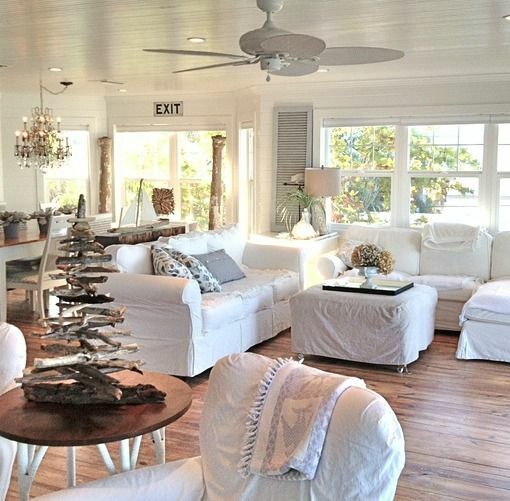 This holiday season you can bring some extra beachy vibes into your coastal holiday home with driftwood Christmas decor! 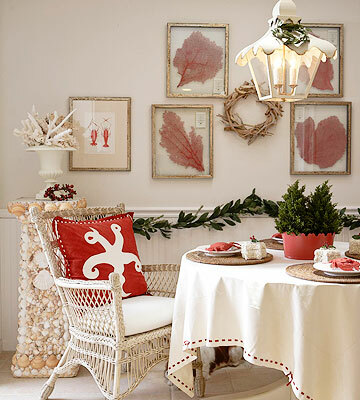 It’s a great way to bring a natural look to your Christmas decor and still keep it coastal. 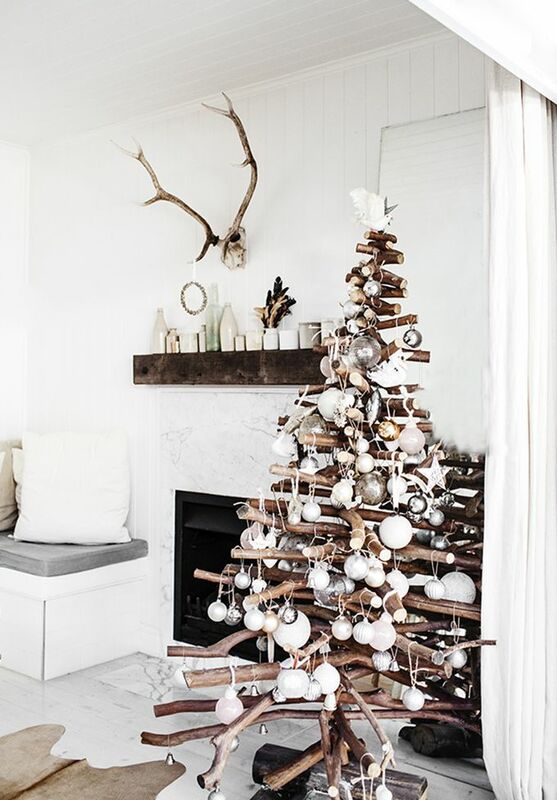 There are driftwood Christmas trees, wreaths, ornaments, accessories and pretty much everything else you can think of. It’s also a great way to break up color in your decor. 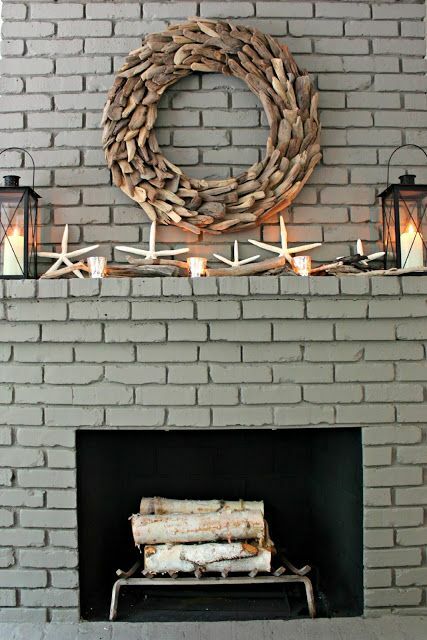 Maybe your not a huge fan of bright red and green which is where the driftwood decorations come in. The natural color of the wood allows it to work with any color palette. 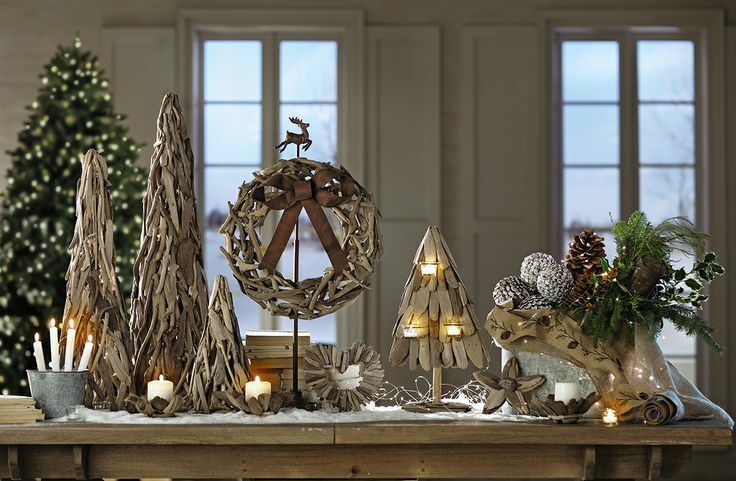 We got plenty of driftwood Christmas accessories in store now! Come on in and pick some up today! 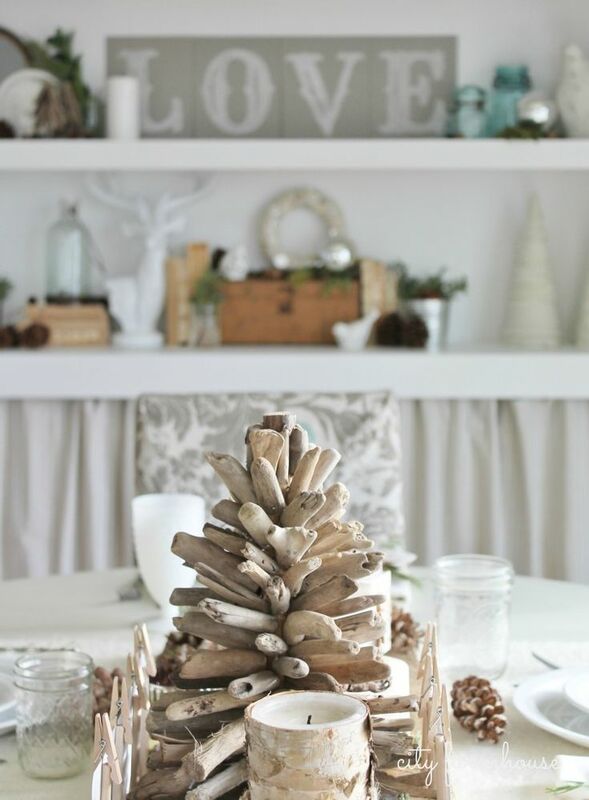 I just purchased a drift wood Christmas Tree from your store, to use as a center piece on my table. I love it! Thank you so much! We’re so glad you love it! We’d love to see it in your lovely home, feel free to post it and tag us!